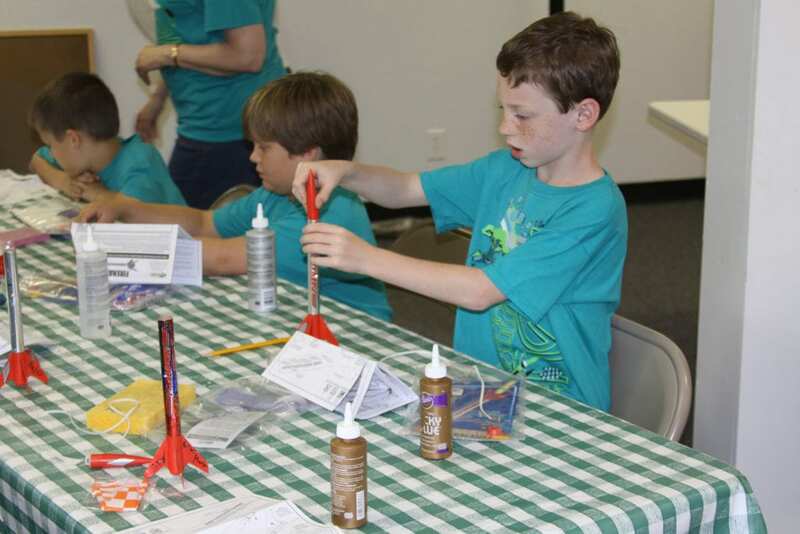 Hannibal-LaGrange University will once again host its annual summer science camps for elementary students currently in grades 2-5. For students currently in second and third grade the camp will be held June 17-21, from 9:00 to 11:45 am. Activities and experiments will teach participants about magnets, parachutes, building structures, bubble gum science, and more. Students currently in fourth and fifth grade can attend science camp June 24-28 from 9:00 to 11:45 am. Activities and experiments will include electricity, box cars, building structures, rockets, and more. The summer science camp is directed by Dr. Jenni Haner, and will meet in room 163 in the Carroll Science Center on HLGU’s campus. Enrollment costs $85 per student and is limited to the first 20 students per age group. Please print and complete an enrollment form and waiver of liability form. Mail both forms, along with a check made payable to Hannibal-LaGrange University to Jenni Haner, 508 Country Club Drive, Hannibal, MO, 63401. For more information, please contact Dr. Jenni Haner via email at kjhaner@sbcglobal.net.